fashion-lady98 has no other items for sale. 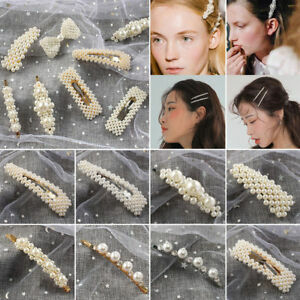 beautiful hair clips and price fanastic. purchased it for my grand daughter . The clip is not closable. The plastic pearls are in the way. Picture was a bit inaccurate.